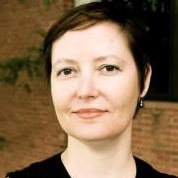 Nicole King is associate professor and chair of UMBC’s Department of American Studies. Kate Drabinski and I have used The Baltimore Book: New Views on Local History in our classes for years and realized that nearing twenty-five years in print this invaluable text needed an update. That realization led to a panel at the 2015 Chesapeake American Studies Association (CHASA) conference at UMBC with past editors and contributors to The Baltimore Book along with local professors who use the text asking: What would a “new” Baltimore Book look like? Now we are working to make such a book for researchers and teachers interested in making the social history of Baltimore a reality. Baltimore Revisited: Social History for the Twenty-First Century City will draw from a wide range of researchers inside and outside of the academy to tell the stories of how and why Baltimore looks and functions as it does today. We are specifically looking for heavily researched pieces written in an accessible voice that can offer new perspectives on the city’s social history grounded in the specific places, neighborhoods, and communities in Baltimore. Each chapter could stand alone, but together, they will offer a newer vision of local history from the ground up to complicate our view of the past, as well as the present. It has been over twenty years since Linda Shopes, Elizabeth Fee, and Linda Zeidman published The Baltimore Book: New Views of Local History with Temple University Press. The book broke new ground, telling histories of Baltimore City not from the perspective of the Great Men of the city—the robber barons, war heroes, and politicians—but from the perspective of groups traditionally marginalized from mainstream history: workers, activists, organizers, and agitators. Growing out of a radical history bus tour, The Baltimore Book was also unique in embracing voices from inside and outside the academy, resulting in an accessible and beautifully illustrated book that still claims a broad readership today. While The Baltimore Book is still a relevant text, it is time for a twenty-first century version of this project, one that continues the path started in 1991 while harvesting new histories from “The Greatest City in America.” The historical time frame for this book will cover a wide range of eras, from the 18th century when Baltimore’s industrial prominence was on the rise to the city’s current period of deindustrialization. The 2015 Baltimore Uprising further illustrated that the city of Baltimore is an important subject for analyses of the deeply embedded structural inequalities and the great tenacity and potential of the city in the twenty-first century. 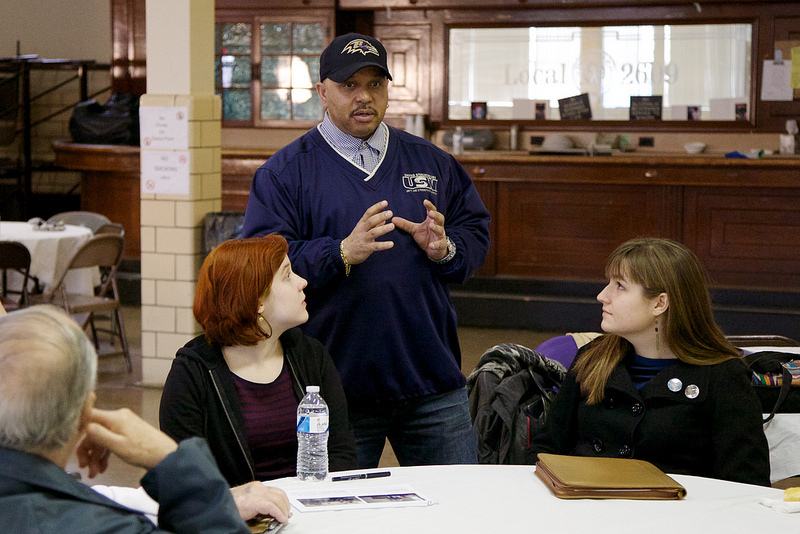 Baltimore Revisited will address the past in the guise of informing a better future for Baltimore and other urban centers in the US and beyond. Submissions are invited from a diversity of disciplines—not just history—such as: American Studies, Gender and Women Studies, Public History, Historic Preservation, Local History, Human Geography or Architecture, Comparative Ethnic Studies, Urban Studies or other similar fields. Chapters should be between 2,000 – 6,000 words (small and longer articles are fine), excluding references. Please email 500-word abstracts and/or completed papers and a CV to nking@umbc.edu and drabinsk@umbc.edu by September 1. Authors will be notified of acceptance of proposed chapters by October 1 with full draft of the chapters to editors by spring 2016. We are excited to work on making a text that will do justice to the many complex and compelling stories of our city. We are revisiting the social history of Baltimore because we believe the city is the engine of the future, and our future is always connected to understanding our past. Contact the author, Nicole King, at nking@umbc.edu. 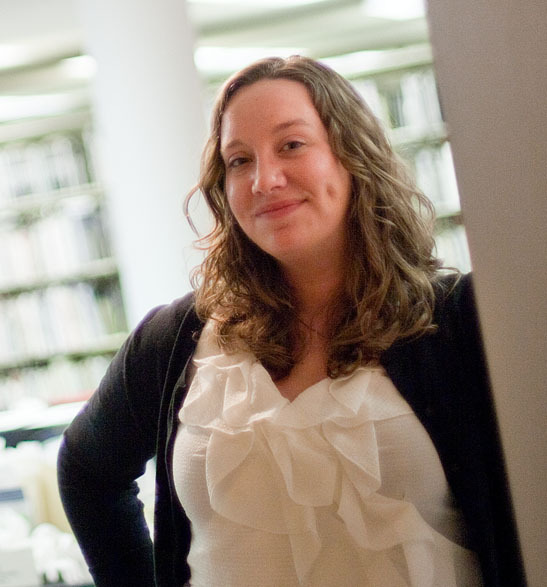 Michelle Stefano, folklorist in residence for UMBC’s department of American studies, coordinates the Maryland Traditions program for the Maryland State Arts Council. What are the impacts of post-industrial change at the community level? Whether industrial landscapes – the temples to the long-standing and once thriving US manufacturing enterprise – are re-purposed or destroyed, what lives on in the hearts and minds of those who knew them best? The decline, dismantling, and disappearance of the many industries across the US deeply affects the towns, cities, and regions in which they were situated and the local communities with which they were intimately related. I believe understanding the effects of these post-industrial transitions, especially with respect to the relationships between community and place in both historical and contemporary contexts, is key to ensuring economically, environmentally, and culturally sustainable futures for American communities. Nonetheless, when we hear about these stories of plants, mills and factories closing, it is often through the language of economics; statistics reflecting jobs lost, the rise in unemployment and the crumbling of local businesses tend to mask the more personal, or human, elements of such change. In this light, the panel, What Remains? 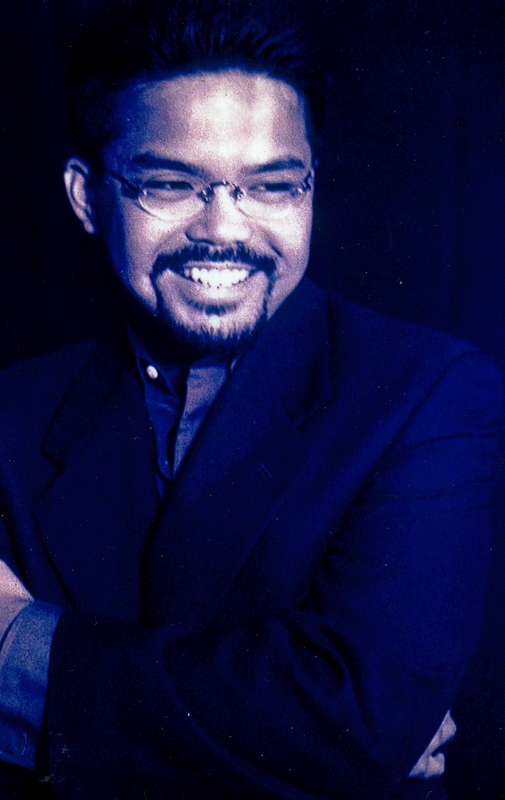 Baltimore Neighborhoods in Transition (Thursday 9/19, 4:30 p.m., Albin O. Kuhn Library Gallery) seeks to spotlight the stories and memories – the intangible remnants of post-industrialization – of the communities of two historically interrelated and, yet, geographically separate areas: Baybrook, a group of six ethnically and racially diverse industrial neighborhoods in the southern peninsula of Baltimore City and the Sparrows Point Steel Mill area of Dundalk, situated just across the southwestern city border in Baltimore County. The lives of hundreds of thousands of Baltimore area residents (and beyond) have been shaped by these industrial centers, and the significance of them – from the personal and shared perspectives of those who knew them best – does not disappear as quickly. Panel participants are both UMBC researchers and members of the Baybrook and Sparrows Point Steel Mill communities. 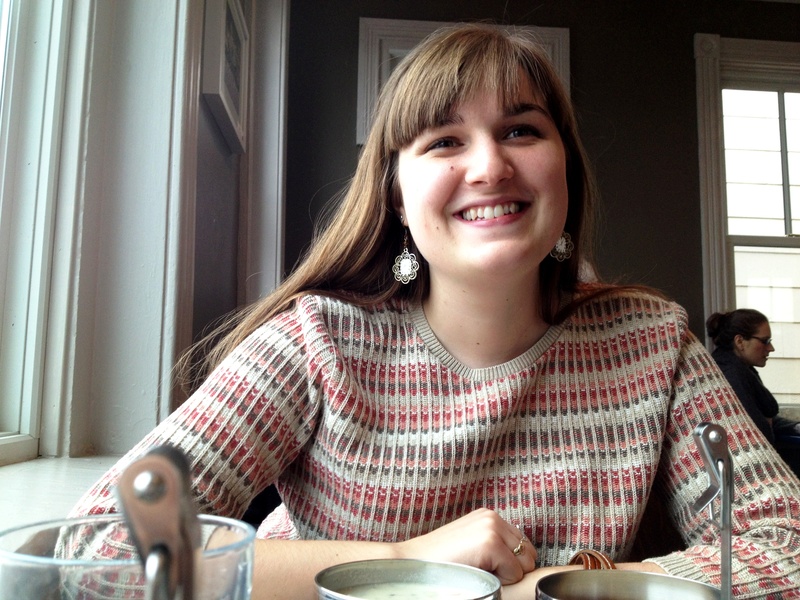 Deborah Rudacille (English), who grew up in Dundalk, will reflect on the changes she has seen in the Sparrows Point area, drawing also from her oral history research for the book, Roots of Steel: Boom and Bust in an American Mill Town. Steve Bradley (Visual Arts) and Nicole King (American Studies) will discuss their work in Baybrook, funded in part through the BreakingGround initiative, focusing on the mapping of places of both historical and contemporary importance, as well as the stories and memories associated with them. 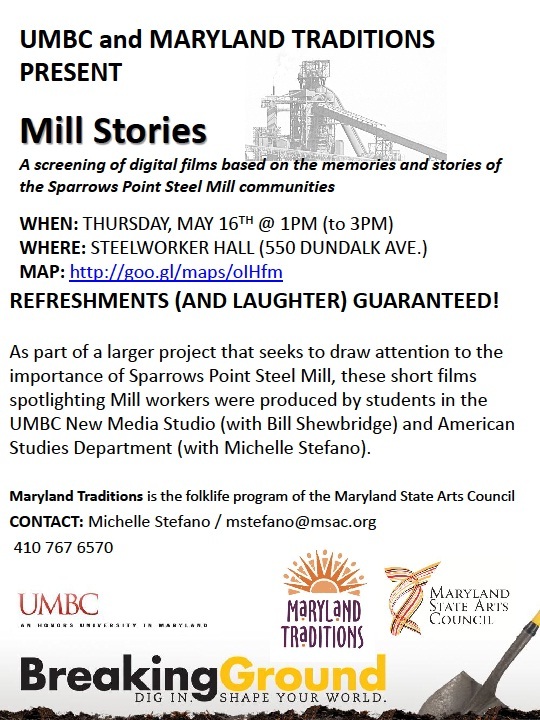 Bill Shewbridge (Media and Communication Studies/the New Media Studio) and I will highlight our work in the Sparrows Point area, Mill Stories, a collection of digital stories that aim to amplify the voices, experiences, and importance of the Mill to a wider public. 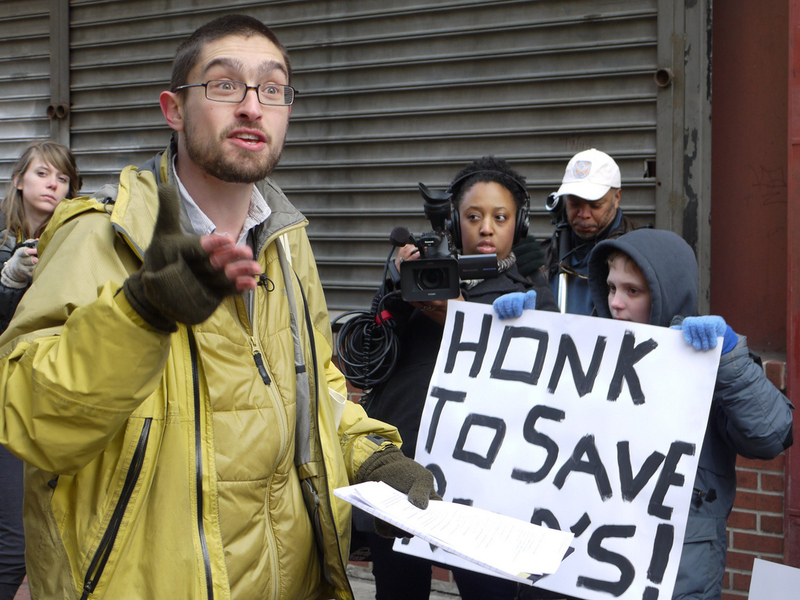 Community members include Jason Reed, who is involved with environmental justice projects in Baybrook, and Troy Pritt and Eddie Bartee, who worked at Sparrows Point for numerous years. 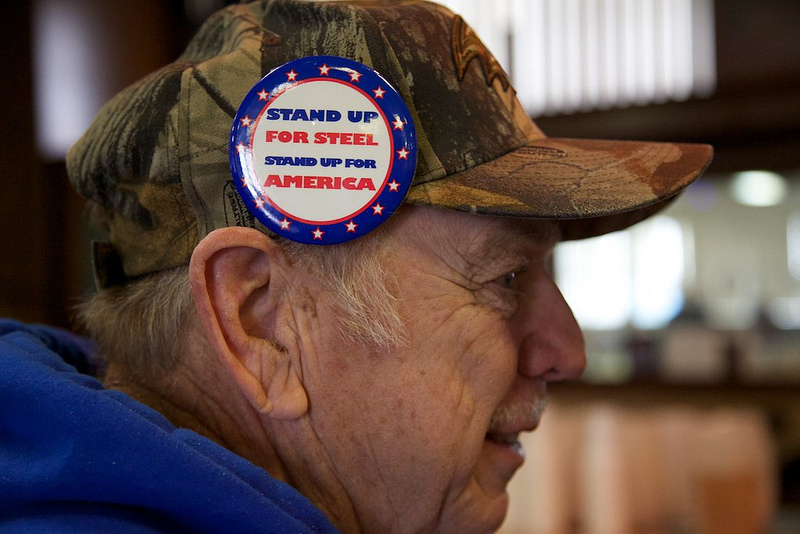 Eddie is a third generation Sparrows Point steelworker who grew up in the company town, which was situated in the middle of the Mill complex and was razed in the 1970s. 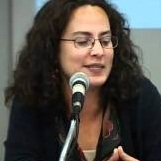 Denise Meringolo (History), whose research has focused on community-based public history practice, particularly in Baltimore, will moderate the discussion. Contact the author, Michele Stefano, at ms@umbc.edu. 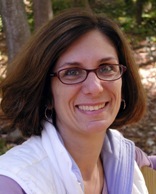 Denise Meringolo is an associate professor of history and director of public history at UMBC. Recently I clicked on a link titled, “Civic Engagement in the Digital Age,” and found myself reading the latest in a series of reports produced by the Pew Research Center as part of its Internet and American Life Project. Project researchers have been tracking the expansion of what they term “civic engagement” in social media. The most recent report notes a significant increase in the number of Americans using social media to promote a political issue, encourage voting, communicate with an elected official, or address a political problem (from 3% of adults in 2008 to 12-17% in 2012). The study encompasses both passive forms of engagement (following a political figure or liking a page dedicated to a particular cause or issue) and active forms of engagement (posting links to political stories). But Pew’s understanding of “civic engagement” does not appear to extend beyond engagement with formal politics. In fact the term “political engagement” often appears as a synonym for “civic engagement” in Project reports. I think of civic engagement more expansively. As a public historian, I practice history as a form of public service. Like the vast majority of my colleagues, I work collaboratively with various organizations and individuals for whom a more nuanced understanding of the past can have immediate, practical applications for establishing a viable community identity, understanding the roots of a pressing problem, or adding a sense of authenticity to a neighborhood or landscape. In my field, we use the term “civic engagement” to describe the value of collaborative, community-based historical work. This expansive perspective also permeates UMBC’s BreakingGround initiative, which recognizes that community engagement might transcend formal politics and that research from a variety of fields and disciplines can have immediate, practical applications. As I read the Pew report, I wondered: How many of the 39% of American adults who use social media have “liked” a particular museum? How many have posted information about a local arts event? How many have encouraged the members of their network to read a new work of fiction? Arguably, actions like these can shape a sense of shared identity and community. Contact the author, Denise Meringolo, at ddm@umbc.edu. This Week: Mill Stories — Refreshments (and Laughter) Guaranteed! Ideally the months leading up to a student’s graduation contribute to a sense of accomplishment and momentum in pursuing life goals. Maybe your thoughts turn to your relationship with your university: How has it shaped you, and how did you successfully shape your experience and your campus community? Maybe those thoughts inspire you to make a financial contribution to your class legacy. Class gifts are a way of making a difference for future generations following in your wake. Often these gifts take the form of a physical artifact, like the Testudo statute at College Park, donated by that university’s Class of 1933. What Would I Do? How Do I Live Out My Values? The BreakingGround initiative is has turned out to be a wonderful platform for the kind of learning community I’m interested in helping to foster.